It’s been about two years since we all heard the story of little Katie who was bullied by the boys at school because she carried a Star Wars water bottle. Practically overnight the geek community came to her aid, offering support and encouragement for Katie and for everyone who’s been the target of bullying. Katie’s Mom, Carrie Goldman, has become a spokesperson for the anti-bullying movement. She’s first and foremost a parent and her new book, Bullied: What Every Parent, Teacher And Child Needs To Know About Ending The Cycle Of Fear , combines that experience with an extensive amount of research. This is truly a must-read for all parents, but especially for those whose children are dealing with the affects of bullying targeting them and their friends. 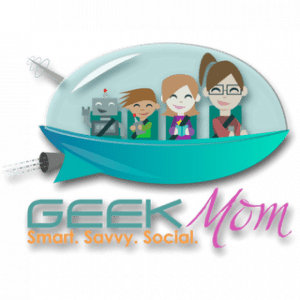 Listen in as GeekMom Nicole Wakelin talks with Carrie about how we can help kids stop bullying, teach them to help each other when it happens, and most importantly create an environment where bullying is simple not acceptable.